Our Low Price $1.19/linear ft.
Strand Carbonized Bamboo Quarter Round- 3/4" x 3/4"
Click here for detailed dimensions. Quarter Rounds create a subtle blend between the wall base and wood flooring. Also used alone to transition between a hardwood floor and cabinetry. Please allow us to assist you with any questions and/or concerns. 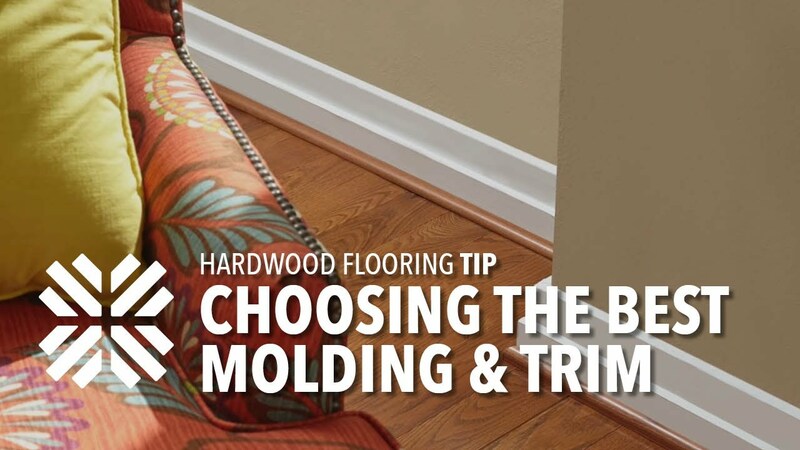 Click here to go to Flooring 101, or call 1-800-HARDWOOD to speak to one of our flooring experts. We will be glad to help you select the appropriate products for your commercial or residential remodeling project.